When researching your options for air conditioning this summer you will come across many options. There are many factors which need to be considered when choosing the best type of air conditioning system for your home. Ducted refrigerated air conditioning in Perth is a very popular choice for many homeowners and is considered the gold standard of cooling systems. Ducted air conditioning is often installed while a new home is being built. However, it can easily be installed into existing homes which have the appropriate roof cavity. Ducted systems work through a series of ducts installed within the roof cavity of your home. 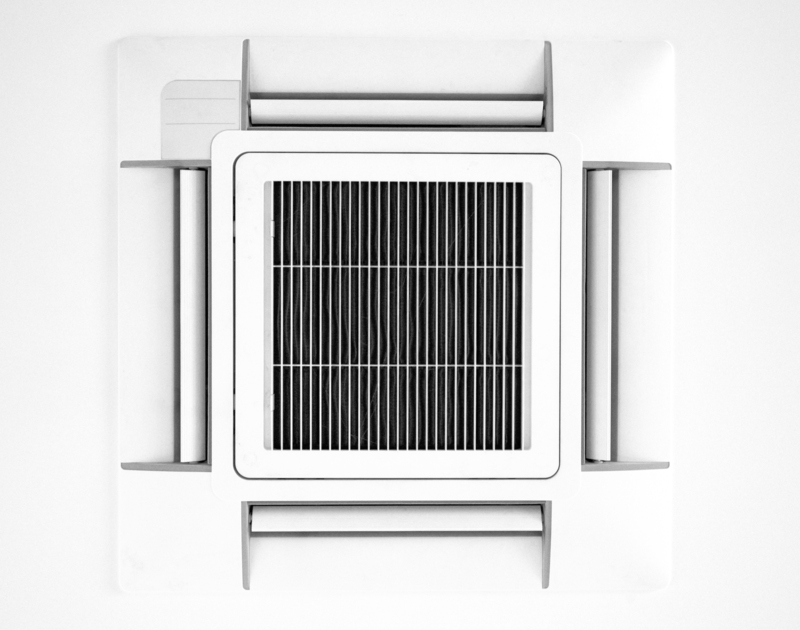 The ducts are connected to an internal fancoil unit which is hidden in the roof space. The ducts can run to as many rooms in the home as desired, and “zoning” allows each room to be heated or cooled individually. This not only provides temperature control to each householder, it’s also very efficient as you can turn off the air conditioning in one room when not in use. Ducted air conditioning is the perfect whole-house cooling solution, being very efficient at cooling large areas compared to split systems. However, if you’re looking only to cool one or two rooms, ducted air conditioning may not be suitable and may be too costly. A couple of split systems may be more efficient for cooling smaller areas. Ducted air conditioning is also discrete and quiet, so you won’t have to look at unsightly air conditioning systems on your wall. There are many factors which will determine the cost of a ducted reverse cycle air conditioner. It will depend on the size of the area being heated or cooled, how long you operate it for, the size of the system, the temperature settings and how well the unit has been installed. The cost of installing a ducted air conditioner will also depend on many factors. You will need to consider the size and layout of your home, as well as the number of people living in the home. The cost of installation will also depend on whether you to zone particular areas of your home or not. Installation costs may also vary depending on how difficult it is to install the system and whether or not there is a ceiling cavity. Ducted air conditioning in Perth is the ultimate way to keep cool this summer while also benefiting from an efficient form of heating during the colder months. Ducted air conditioning is great for large areas and provides an unobtrusive, quiet form of cooling and heating. The cost of installation can vary due to home size, number of family members, home layout and the type of system. 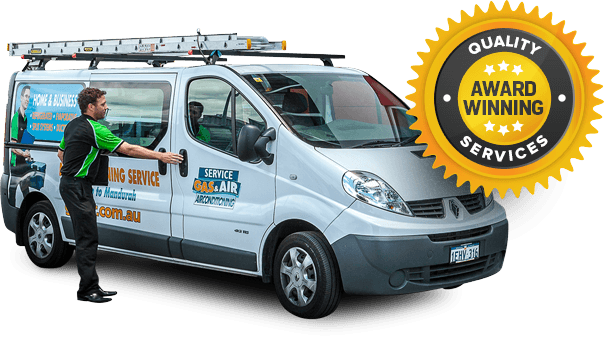 With so many factors to take into consideration before installing your new ducted reverse cycle air conditioning system, speaking to our friendly and knowledgeable staff at Mouritz Gas & Air is the first step to enjoying an efficient and reliable air con unit for many years to come.